Yesterday I posted this picture on my instagram account, of a first-calf, “close-up/heavy pregnant” heifer. This is a high quality heifer! Her conformation is beautiful. The heifer’s udder and teat placement is textbook…she is an all around gorgeous animal, that we’ve hand raised since birth. 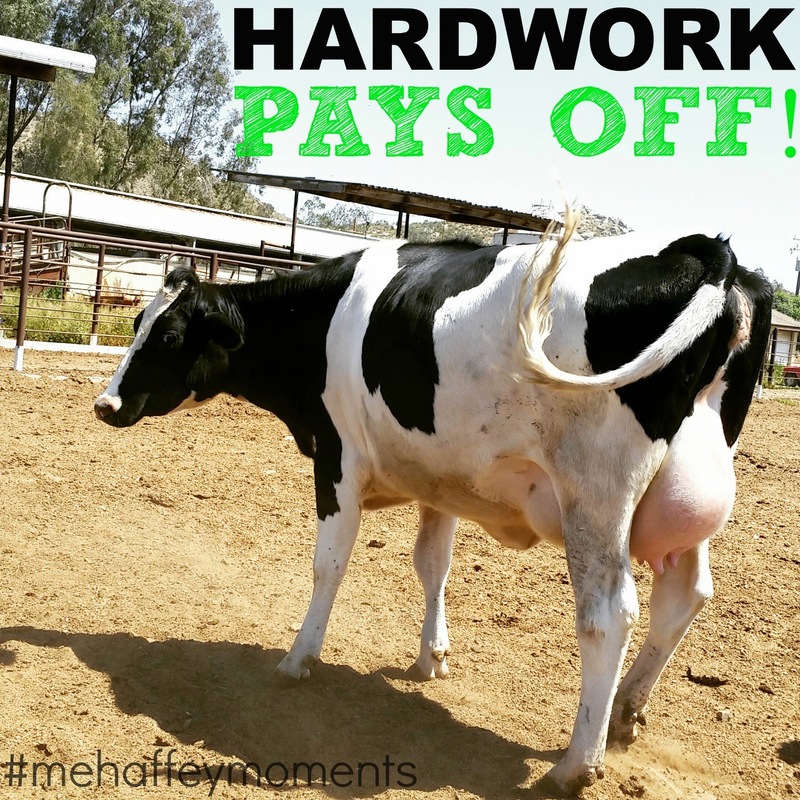 It takes 2 years to see a return on one of your heifers you’ve been raising and feeding everyday; that’s a long time! *A heifer starts paying for themselves when they have their first calf, and starts adding milk to the tank. HARD WORK AND DEDICATION, ALWAYS PAYS OFF! -Sometimes it takes a while to see it, but eventually you will and when you feel like giving up, that is when you have to try a little harder. -Remember tomorrow is always a new day! Previous Post WHAT’S BEEN GOING ON!